The B.P.R.D. fight to protect the world from the rise of the monstrous Ogdru Hem, as teams hit a blizzard-torn Russia and the ruins of both Chicago and New York City. 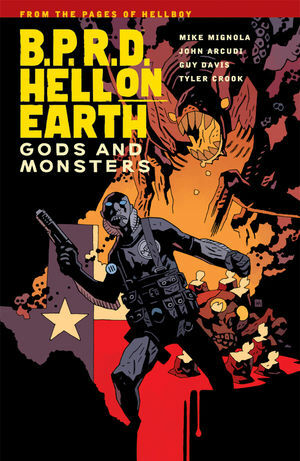 Meanwhile, Liz Sherman fights a deranged doctor in Utah, and the young psychic Fenix goes head to head with a monster-worshiping cult.